When you purchase a beautiful flower display, you want them to last for as long as possible. Whether this be a personal arrangement or a display of corporate flowers; here at Jungle World, we want your flowers to keep fresh. 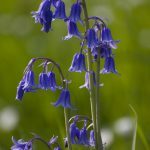 In this post we will be discussing some of our top tips on how to keep those cut flowers blooming. When trying to get the most out of your display, you first have to think about where you will be keeping your flowers. Most people think flowers like sunlight and place them in a warm, sun drenched spot. This tends to dry the flowers out and make them wilt a lot faster. Keep them in a cool place and they will last a little bit longer. Keeping your fresh cut flowers away from fruit will also lengthen the lifespan of your arrangement, as fruit can release a gas that causes the flowers to age a lot faster. 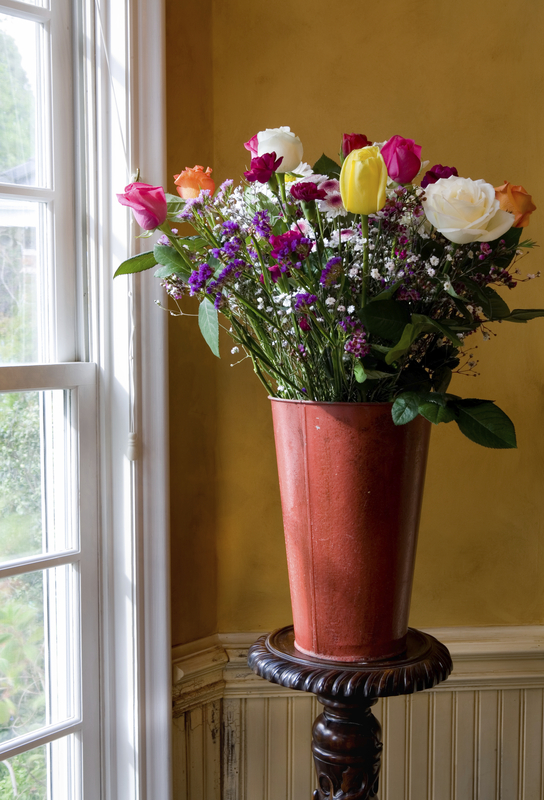 Having a container big enough to allow the stems to move around is also beneficial to the flowers health. Most people place their displays in cool fresh water, when in actual fact cut flowers absorb lukewarm water a lot easier than cold water. The only exception to this is bulb grown flowers such as daffodils, who love cold water. It is also advisable to change the water every 2 days. 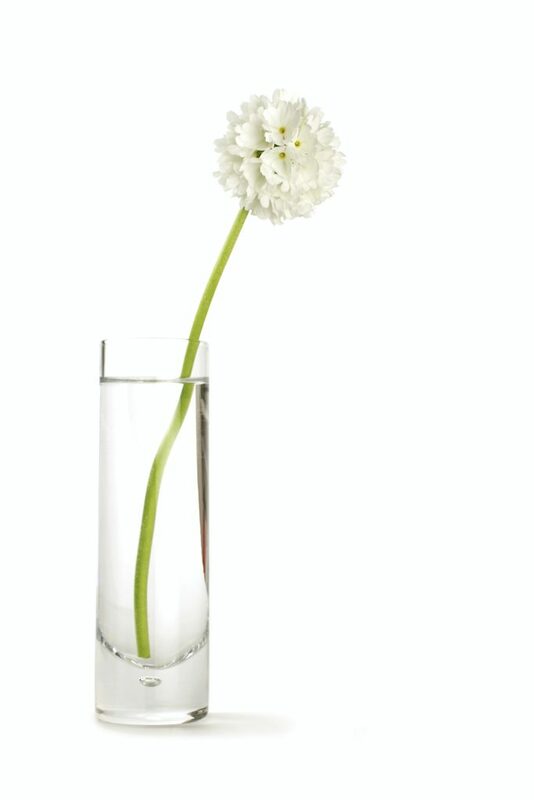 Don’t just top it up with new water; fill the vase with fresh, lukewarm water. This removes any bacteria and prolongs the life of your flowers! To help prevent any bacteria growing in the water, crush up an asprin and sprinkle it into the water to inhibit bacteria growth! Alternatively, you can dissolve 3 tablespoons of sugar and 2 tablespoons of white vinegar per litre of warm water. The sugar will nourish your flowers, while the vinegar provides the acidic environment that stops bacteria from growing! 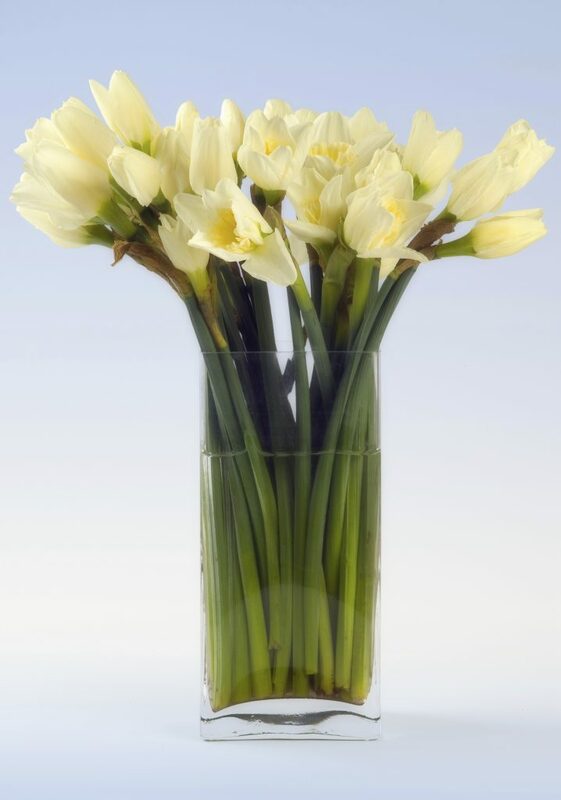 Make sure there is enough water in the vase to cover the stems of your flowers. This one is pretty obvious, we know, but it never hurts to make sure your flowers consistently have access to the water! 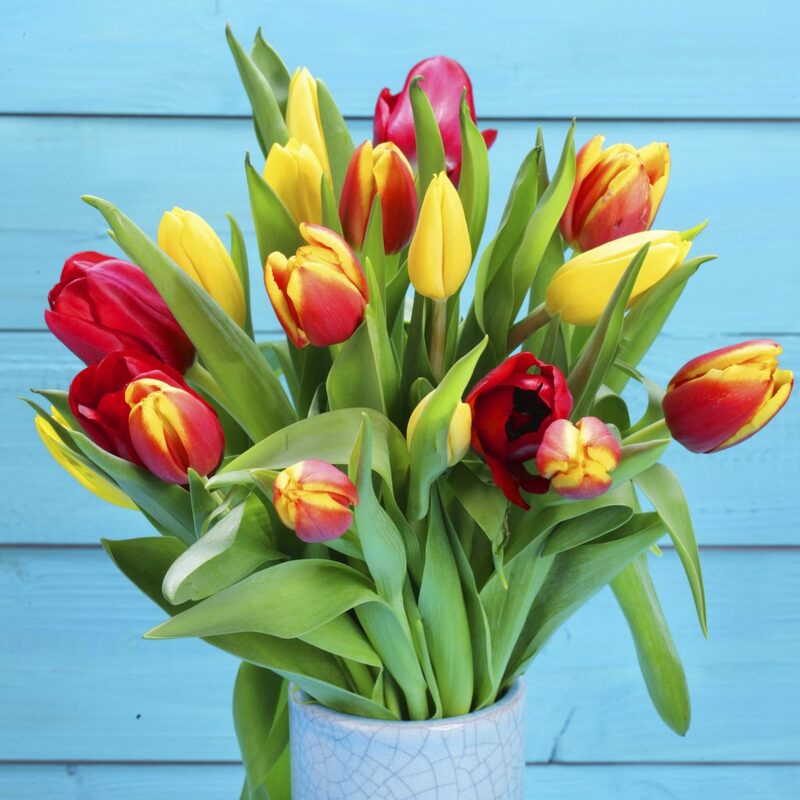 Make sure you trim the bottom of the stems to a 45 degree angle to ensure they can absorb more water and remove any leaves that may be submerged to keep the water cleaner. 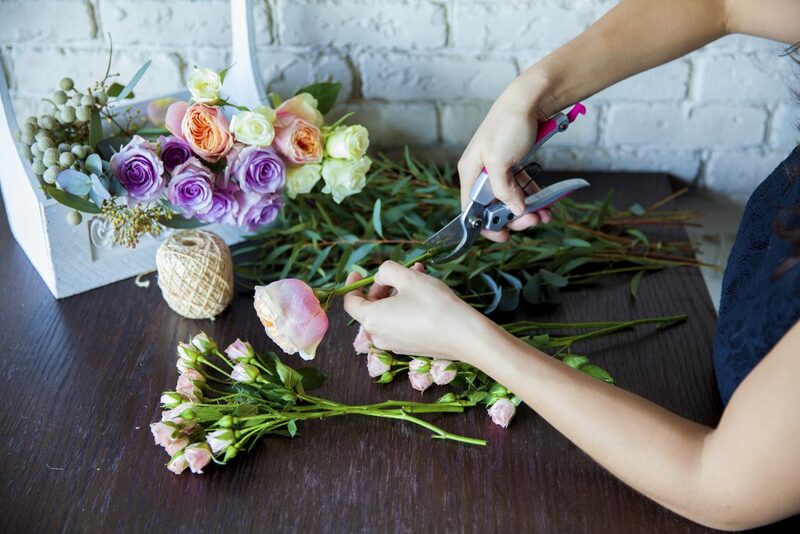 Only cut the stems with very sharp scissors, knives or shears. Any serrated edges can damage the stems ability to absorb nutrients and water. Once cut, put the stems in water as soon as possible to prevent any extra air getting into the stems and take up valuable nutrient space. It’s also a good idea to try and trim a bit off the bottom of each stem every other day to keep the flow of water and nutrients fresh. As flowers in your display wilt, remove them. This gives your flowers more room and allows them access to more water, as well as keeping your display looking vibrant and healthy! 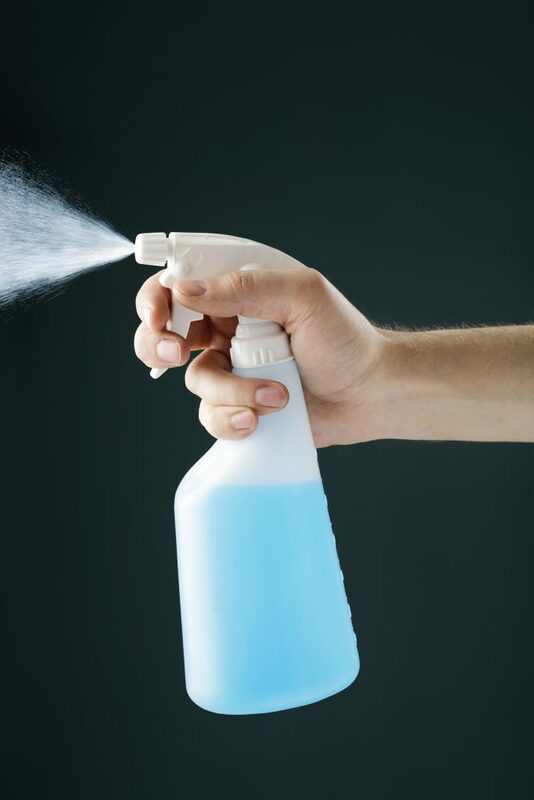 Some people also spray their flowers with hair spray to prolong their lifespan. Spraying the flowers on the underside of their petals and leaves can help them last longer as they won’t be able to wilt as fast. 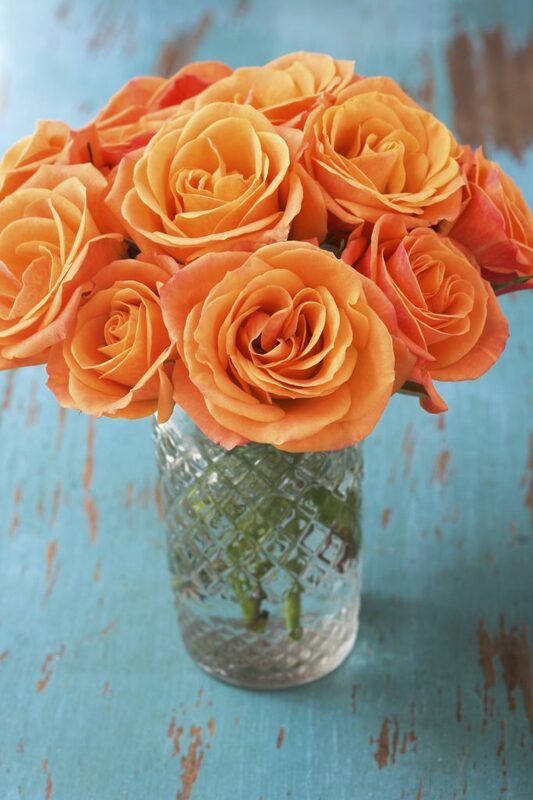 Try spraying your petals and leaves with a mist of water every day to add a little more hydration! We hope that you have enjoyed reading about how to get the most out of your display. At Jungle World, we believe that plants can add a little bit of excitement and colour to any environment, including your office. For more information on any of our services, don’t hesitate to get in touch with us and have a chat with one of our friendly team members by calling 0208 968 8190.